Using just a few of your weekend hours to prep food can really take the pressure off during the week. Get into the habit of making a meal plan and then hit the grocery store to pick up everything you need. Organizing your fridge when you get home makes the process even quicker—simply store ingredients according to recipe so they’re easy to grab. Meal kits are taking the nation by storm—for good reason, too! Companies like Blue Apron, Hello Fresh and Plated let you choose which meals you want to eat, and then send you a box filled with every ingredient (and instruction!) you need to successfully cook the recipe for your family. Though kits may be more expensive than shopping for meals on your own, getting them delivered a few days a week—particularly for busy evenings—can be a saving grace. Filled with ingredients and spices you may never have tried before, meal kits also give you the chance to try something new. A well-stocked pantry is the secret weapon every busy home cook needs. Having a few staples on-hand means you’re only ever 15 minutes away from dinner. Cooking a balanced meal can sometimes feel like a balancing act! 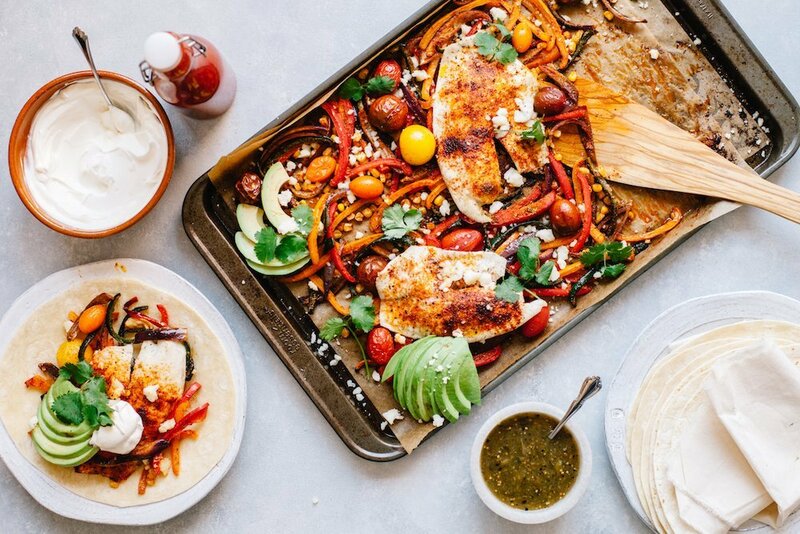 But just because you want each plate to have a protein, a vegetable and a starch doesn’t mean you need three pans and twice as many dirty dishes. Making dinner doesn’t have to be a solitary task—in fact, getting kids to help can ease the load in many ways. It obviously helps to speed up the cooking process, but inviting kids into the kitchen also gives you a great opportunity to talk to them about their days—even the youngest can help! Family dinner should be a time when parents and children can come together to enjoy a delicious, healthy meal—and it shouldn’t be stressful to make this a reality in your home! With these tips, your family can unite around the table every night of the week. 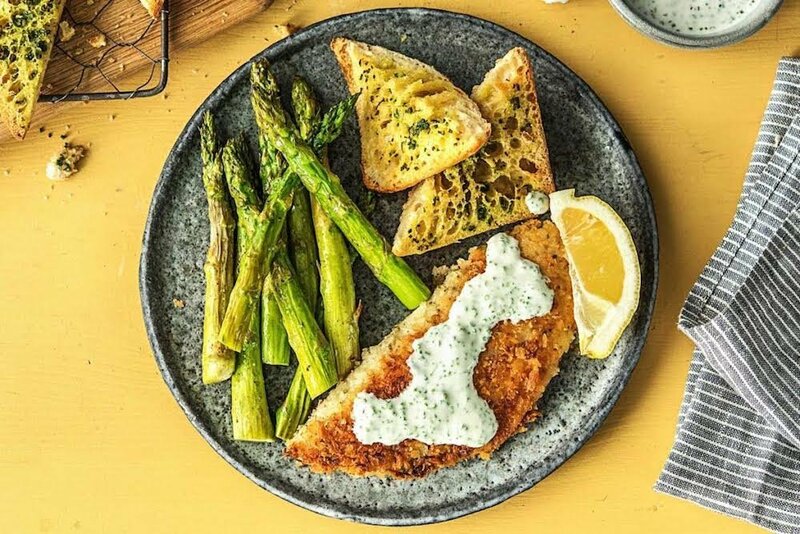 For more delicious home-cooked meal ideas, check out these simple, healthy preparations that make impressive presentations.